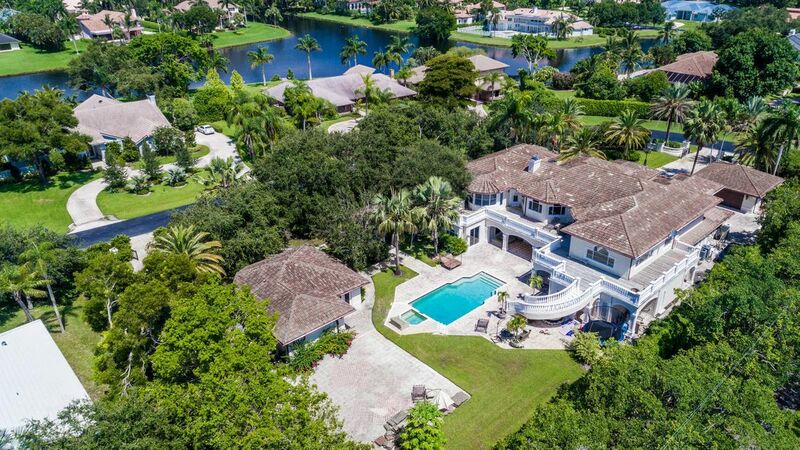 Fieldbrook Estates is an exclusive gated community in Boca Raton located just north of Clint Moore Road on the west side of Jog Road. The 54 unique estates all feature 1+ acre lots. 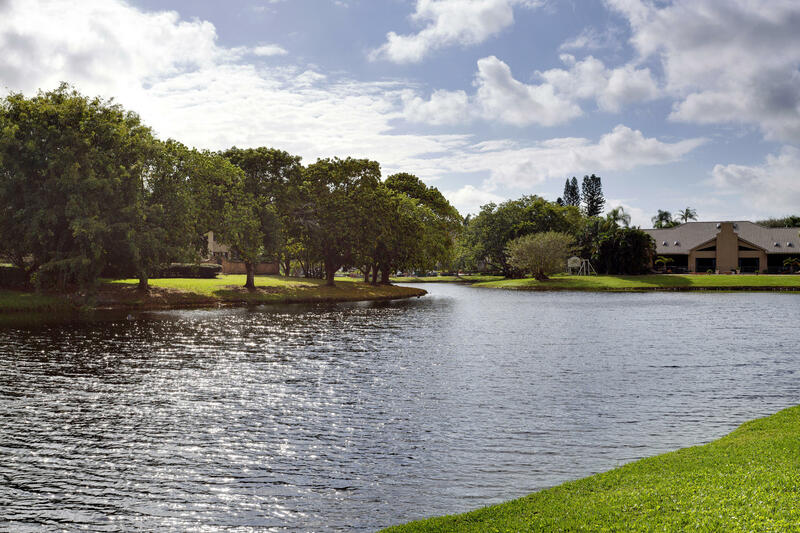 A 14 acre lake is located in the middle of the development where 23 of the homes have direct access. Originally developed in the mid 1980's, many of the lots have been remodeled and updated or completely redeveloped, some as recently as 2018. The neighborhood is family friendly and is in the top rated schools in Boca Raton. 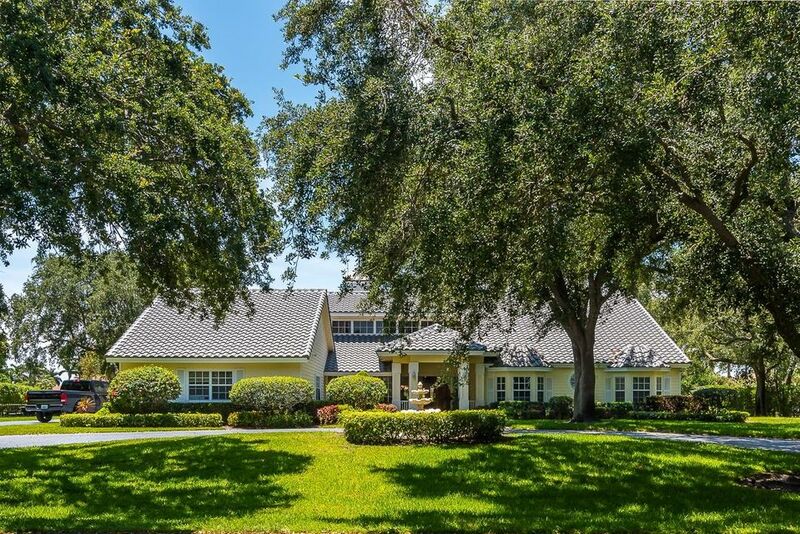 The community is also equestrian friendly with ample room for stables, as the community sits across from the former Royal Palm Polo equestrian grounds. 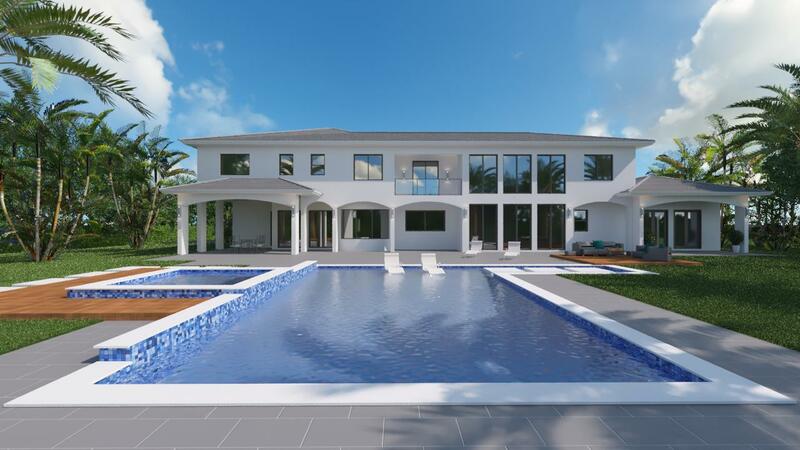 8 BEDS | 6.2 BATHS | 7965 SQFT. 6 BEDS | 7.2 BATHS | 6979 SQFT. 4 BEDS | 3.1 BATHS | 3617 SQFT. 4 BEDS | 5.2 BATHS | 7617 SQFT. 3 BEDS | 5 BATHS | 3359 SQFT.